SUMMER TRIP IDEAS FOR NEW YORK! As the summer months wind down, many New Yorkers are looking for some last-minute getaways for their final escape to an abyss of sunny beaches and remarkable history prior to arranging for the coming months of snow and shade. As New Yorkers, we seek to enjoy the warmth of the last days of summer before we have to bring our coats, gloves and scarves out of storage. 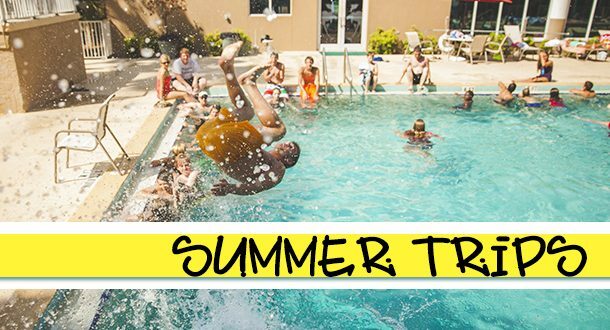 Despite being constantly bombarded by advertisements of breathtaking vacation spots on social media, our busy lifestyle takes over and it makes it easy to forget to make plans for summer holidays. 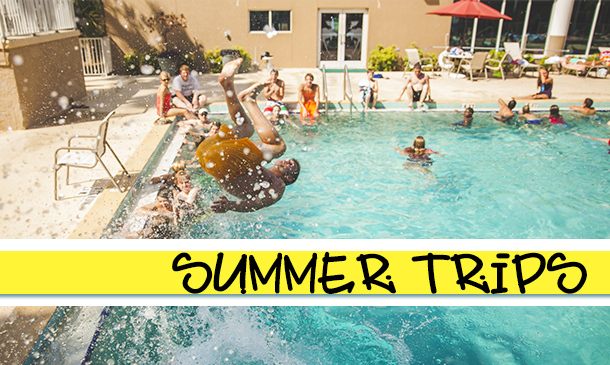 Although summer’s final days are approaching fast, there is still time to plan a last-minute getaway. Here are the top destinations that are awaiting for every variety of traveler who seeks to enjoy the last days of summer. It is in the south-eastern region of New York State, stretching east from New York City. 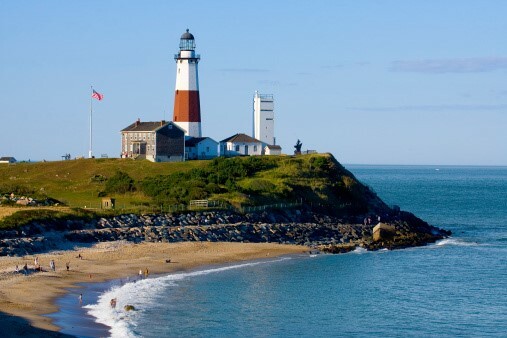 Along its Atlantic coast is Jones Beach State Park, Fire Island and Montauk Point State Park, the latter is home to the late-1700s Montauk Lighthouse. On the east end, the North Fork is home to wineries and the Hamptons are towns characterized by upscale homes, trendy restaurants antique shops and an exquisite historical scenery. You can delight your mind and your heart with the art and culture of Long Island. where its alluring sun filled beaches can be reached within little time from New York City. As a whole Long Island with its natural beauty and warm residents, will melt the heart of all travelers that visit its shores. Here is a list of airports servicing Long Island all within driving distance and you will enjoy the awe-inspiring scenery along the way to your destination. 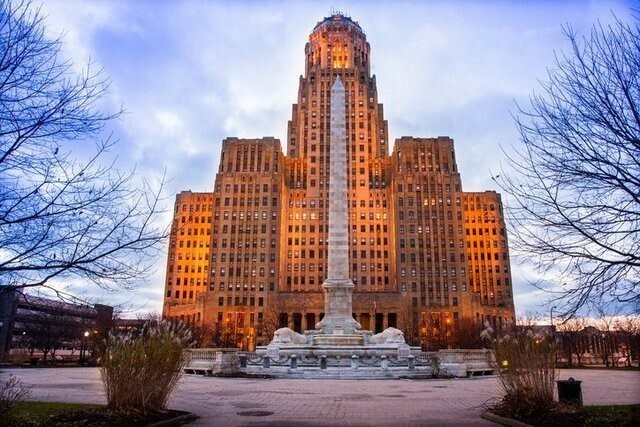 Buffalo is a city located on the eastern shores of Lake Erie in western New York State that offers a wide range of interesting activities and welcomes visitors with colourful events, a rich history and exquisite eateries that will take you beyond its famous Buffalo Wings. Woodlawn Beach State Park is a must for a traveller who comes here for the very first time. Niagara Falls is located north-west of Buffalo and has one of the most amazing features mother nature has created. 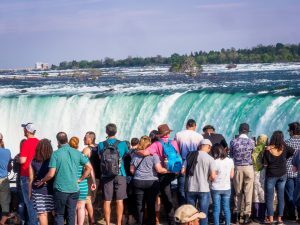 Very few can avoid being captivated by the falls beauty and astonishing rate of water coming over the crest each second. Best Airport: The best way to reach Buffalo is through Buffalo Niagara International Airport (BUF)http://www.buffaloairport.com/ , which offers frequent nonstop flights to the city, and often does not always fill the seats until its date of departure. This means you could score a true last-minute deal.